Beautiful ligth room with private WC! Hi, I'm Víctor. 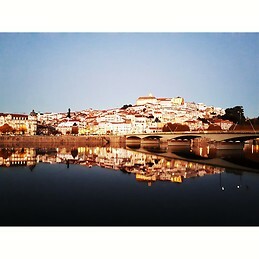 I'm studying Journalism in Spain and next year I'll do it in Coimbra! 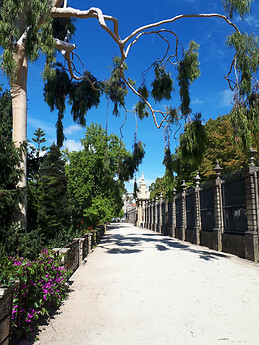 Do you know any residences or appartments for Erasmus students there? Thanks!! Renovated room with full size bed and views in the center if city by university and transportation. All utilities included. Renovated room with full size bed and private bathroom.bathroom.its in the center if city by university and transportation. All utilities included. 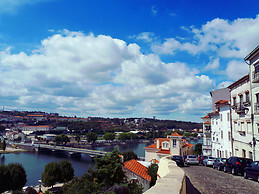 We are SINGULAR Prime, and we have rooms available in coimbra, if you are interested, tell us. It is a very good option, in the city center. The price is 240 euros with BILLS INCLUDED. 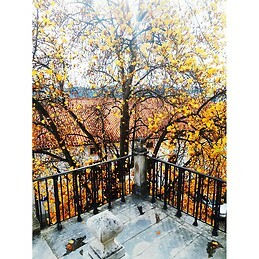 Room 12 - With amaing balcony and view to the Mondego River! 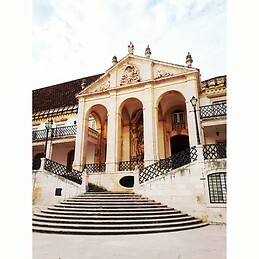 Erasmus Europhilosophy student in Germany looking for accommodation in Coimbra from february to July 2019.